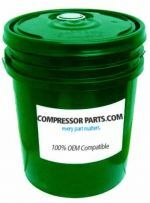 CompressorParts carries a great selection of fully synthetic gear lubricants ideal for efficient operation of compressed air systems. 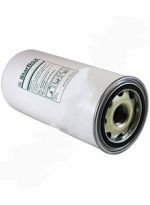 We supply superior quality synthetic oil replacements that meet/exceed specifications and performance of original equipment manufacturers (OEMs) including Mobil, Summit, and Kluberoil. Rely on us for high performance synthetic gear lubricant alternatives guaranteed to extend the service life of rotary screw compressors and reduced deposits in single & multi-stage reciprocating air compressors. 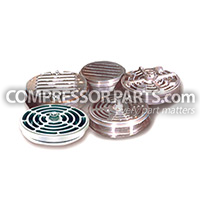 For further product assistance and information, simply call us at 1-888-855-1123 today. 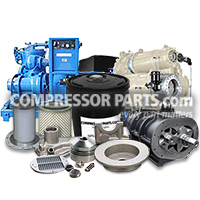 We have online 24/7 compressor experts ready to help you choose the best lubricant for your equipment. Contact us now!